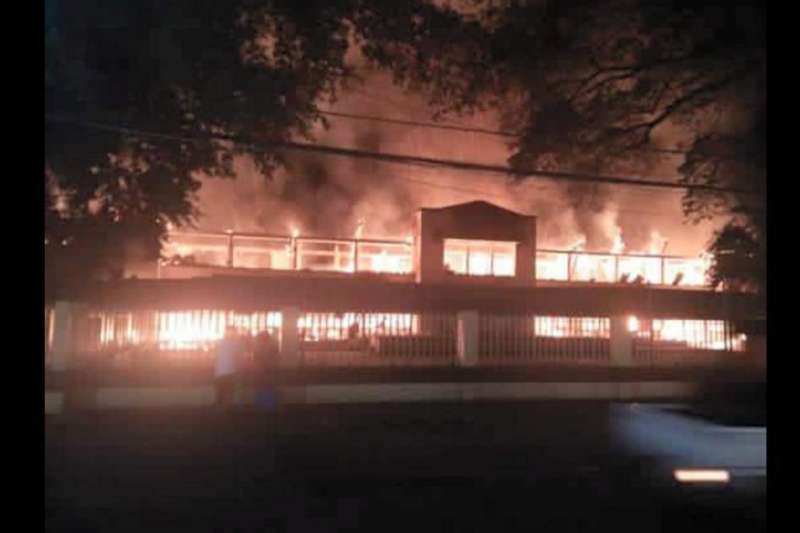 The beloved school of 1500 elementary school students has been annihilated by a fire of unknown cause on January 18, 2016. Heartbreaking video here. 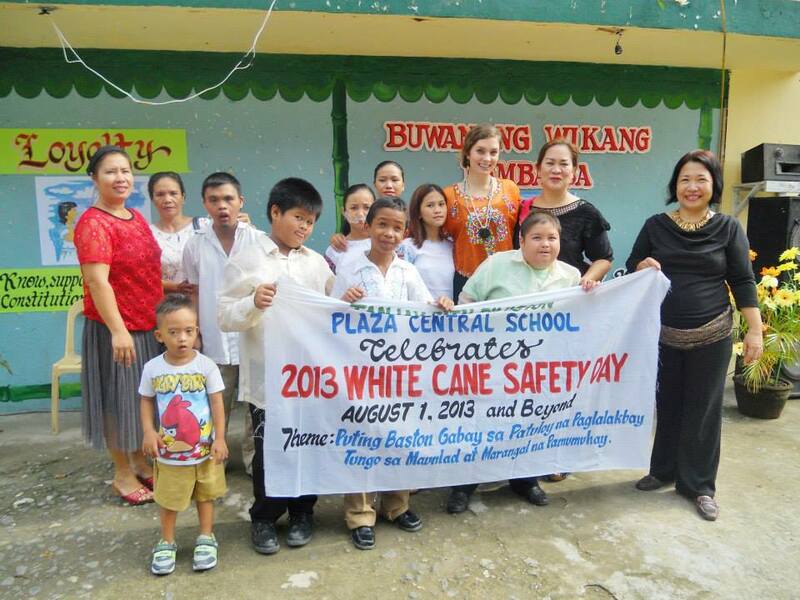 The students of Plaza Central School in Tanjay City , Negros Oriental, Philippines will continue their studies in the courtyards of the school until a structure can be built. Kaluoy gyud. Apektado gyud ang mga bata kay wala na sila classroom. Very sad baya kaayo. 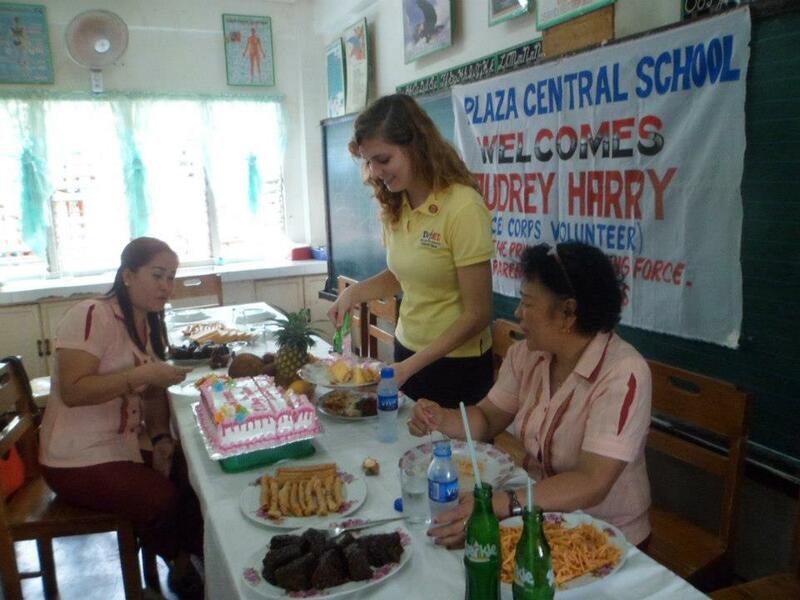 I am a returned US Peace Corps volunteer who spent two years at Plaza Central School. I was amazed daily by the wonderful education provided to these children by hardworking teachers, already faced with plenty of barriers themselves. 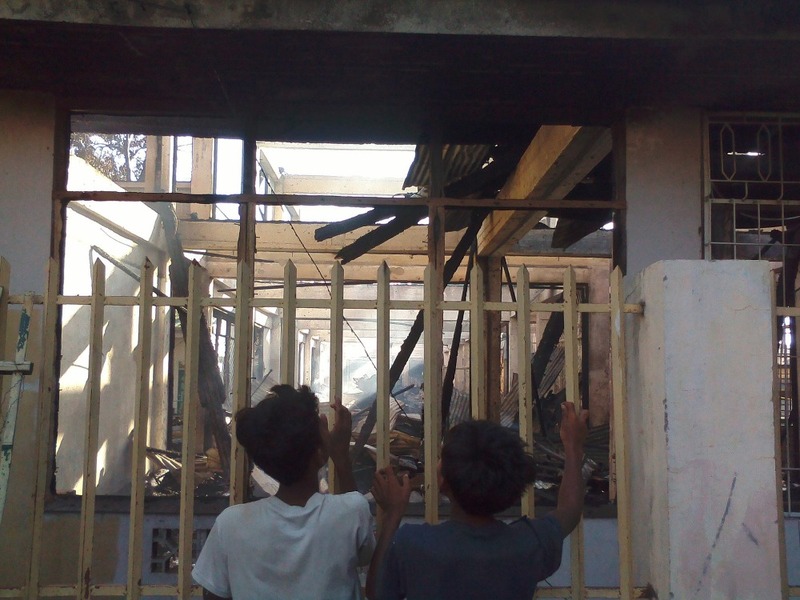 The pupils, teachers, district staff and all Tanjayanons treated me like a family member and I would like to repay them by helping in their time of need. More has been lost than the building. The pupils will need desks, the teachers will need chalkboards, and there are countless other supplies that have been destroyed. 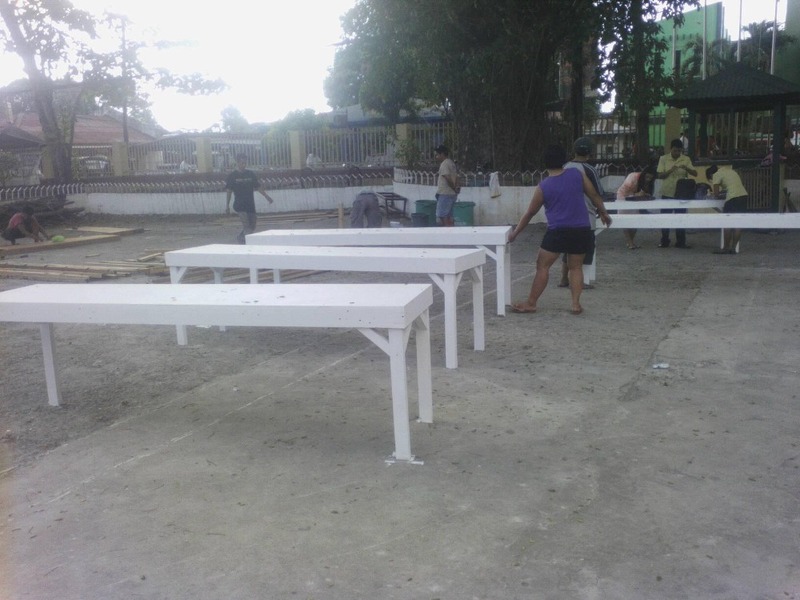 Any donation is welcome and will go directly to the purchase of desks, chairs, books, chalkboards and other educational supplies for the classrooms. 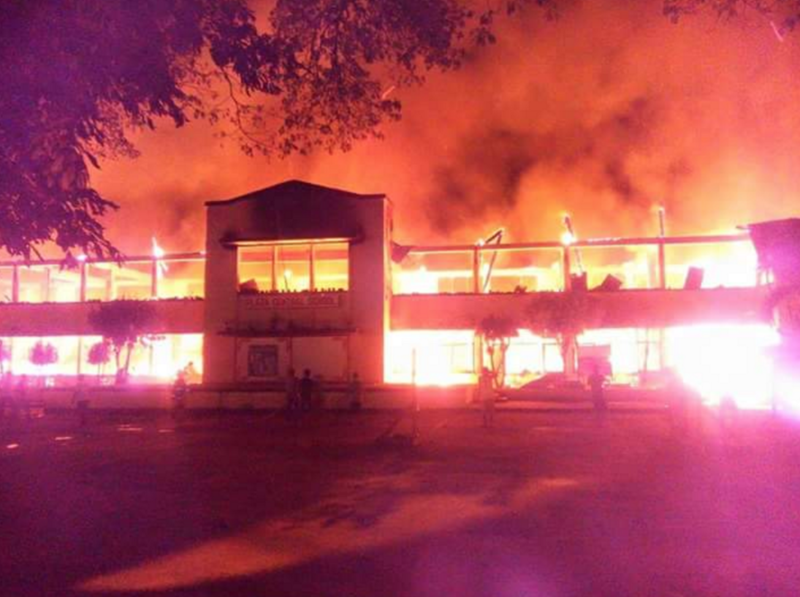 I am in close contact with the Plaza Central School teachers and they are working on setting up a safe receiving end for any donations. 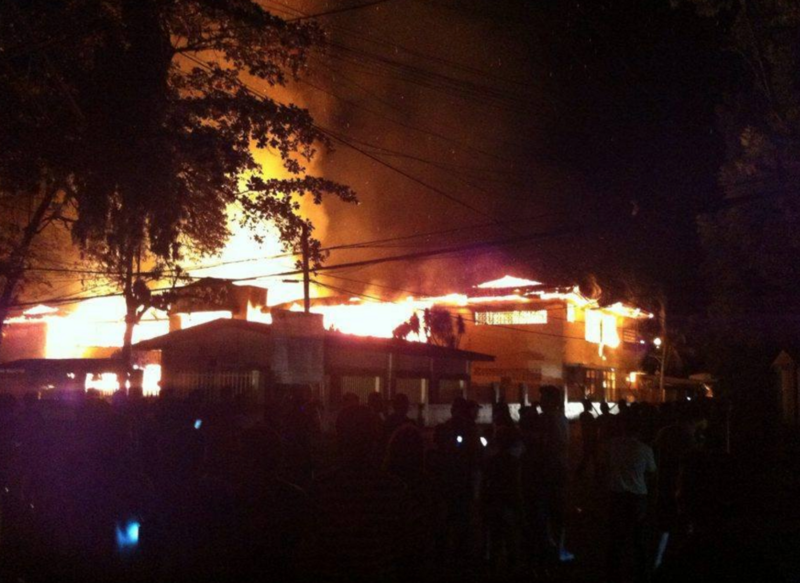 I saw Facebook video of the fire as it was happening a world away at 1am Philippine time and had no idea how to help. 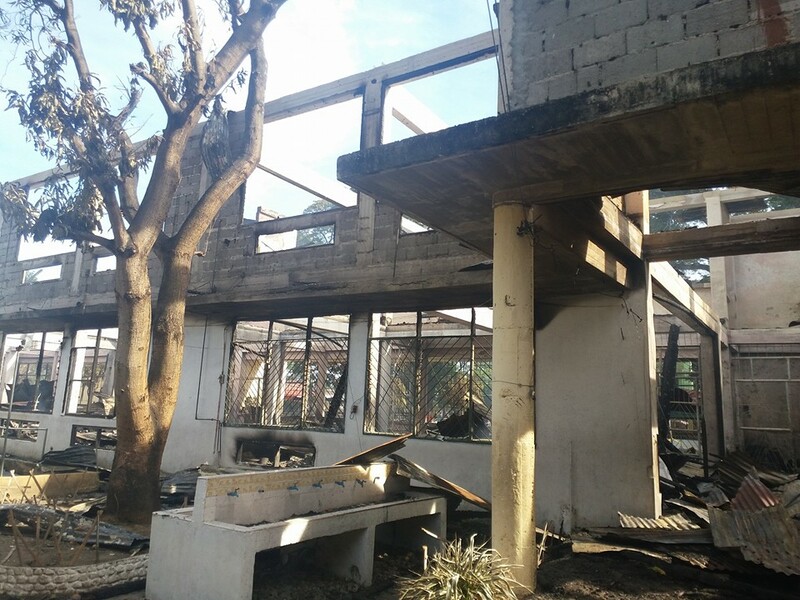 In donating to help replace what has been lost in these classrooms, I believe Tanjayanons abroad and American kindred spirits can band together to assist Plaza Central School and lessen the blow of such a tragedy. Thanks so much for your donation. It's a deserving school and a beautiful community to help. 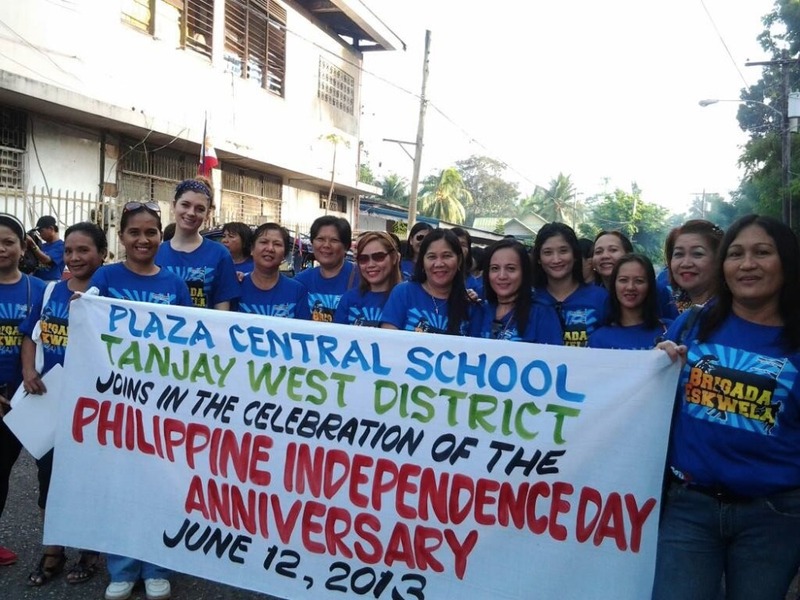 Photos borrowed from Facebook accounts of Tanjayanons- from Here, Here, Here and Here . On the PCS stage, i'm the tall one in blue! 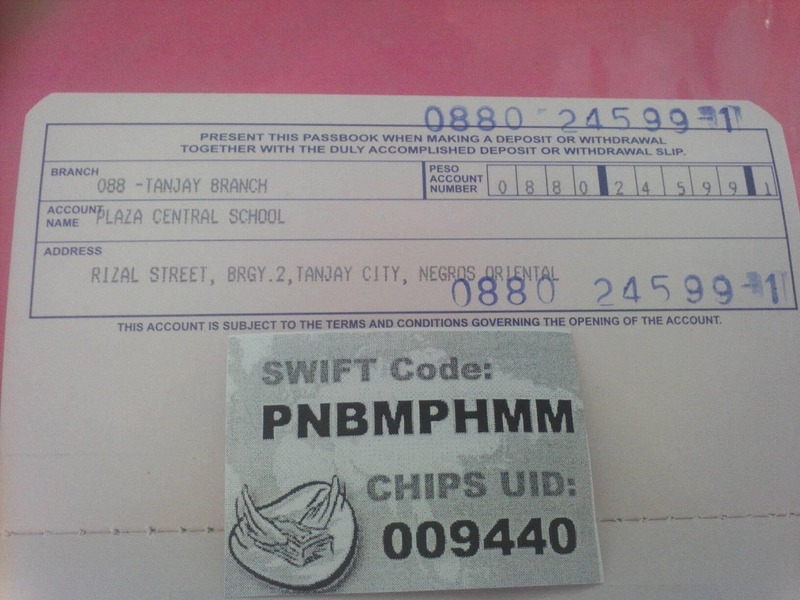 Update thanks to PCS teacher Ma'am Anna Liza Malazarte- Plaza has received the first round of donations ($1,245) to their newly created PNB (Philippine National Bank) account. The account is setup to require three signatories for each transaction to guarantee the funds are responsibly administered. The Tanjay community is asking that local donors contact the school to directly transfer to their bank account. Please see the account number in the attached photo. 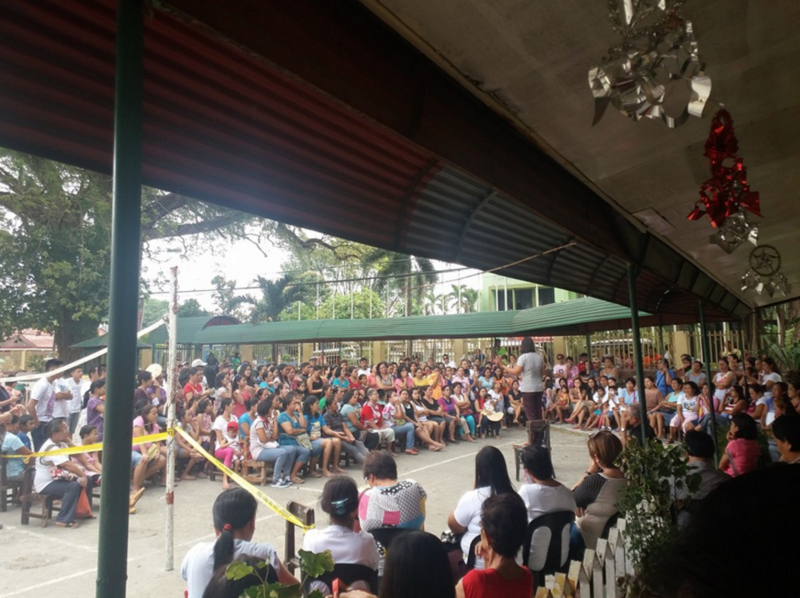 The community is also holding both a fundraising Fun Run (Plaza Central School RUNstoration https://www.facebook.com/events/1084051914973457/) and Valentine's Day fundraising concert. The school community decided the most pressing need for the students this past week has been chairs and tables. 45 chairs have been purchased and delivered. 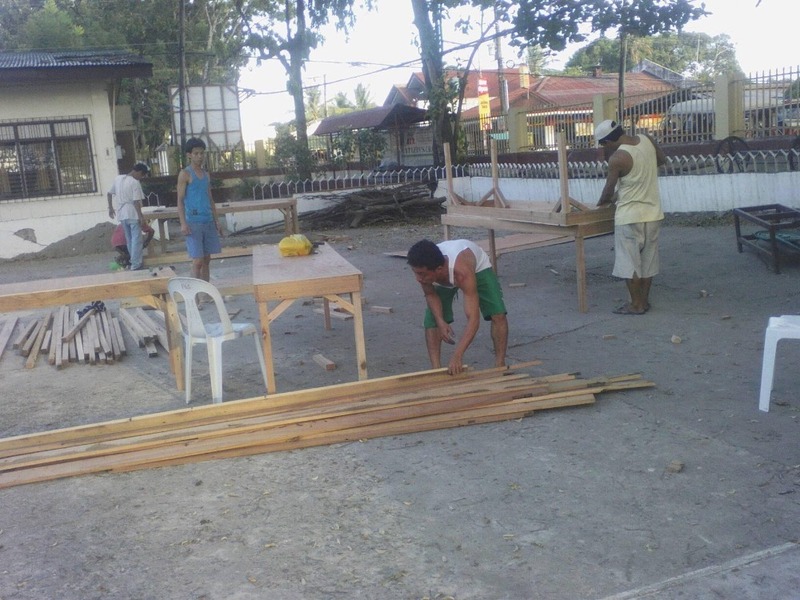 With donated labor, it was possible to quickly purchase lumber, build, and paint tables. To date, 12 tables have been built for teachers and an incredible 34 long tables have been build for student use. SALAMAT(!!!) for the generously donated money and labor. As far as I understand, classes are currently being held in the City Hall annex and grade 5 and 6 are on a rotating schedule, so classes do not need to be held outside. 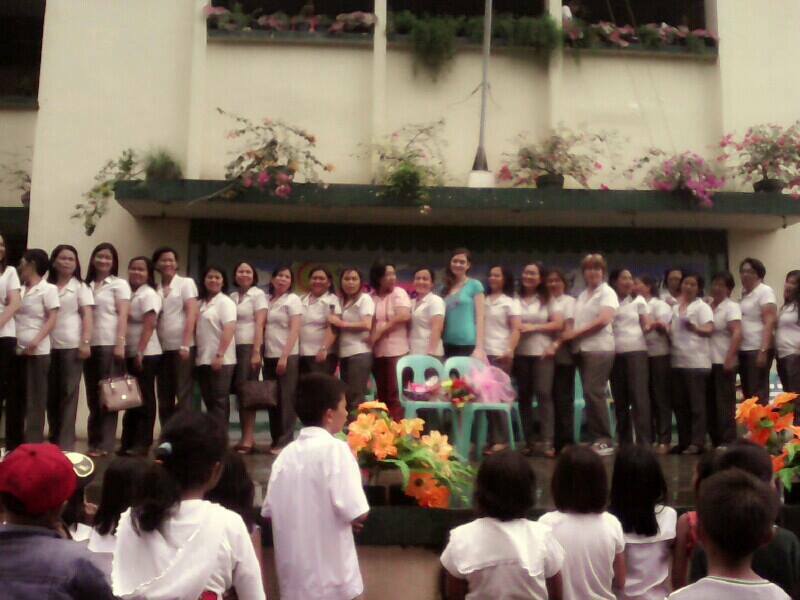 The teachers are hoping to purchase 350 more chairs at P 371.00 each ($6.73). Thanks so much to the donors for your emergency aid. You have sincerely helped the students continue their education. 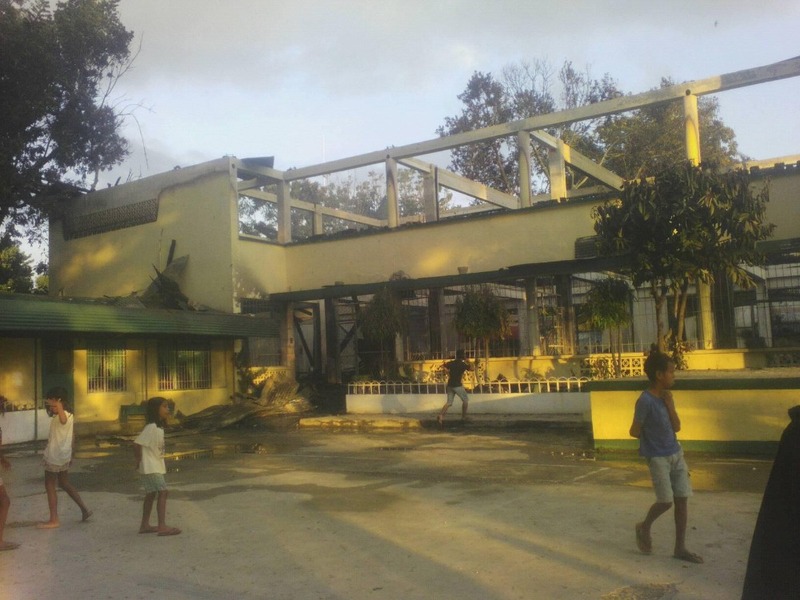 The teachers and Plaza Central School Principal met with parents regarding the damage and immediate needs of the school on January 19, 2016. I spoke briefly with a couple of teachers regarding their greatest needs and will continue to discuss the future use of these collected donations. Currently, the teachers are all very busy helping to clean up the aftermath so pupils can continue to use the outlying areas.